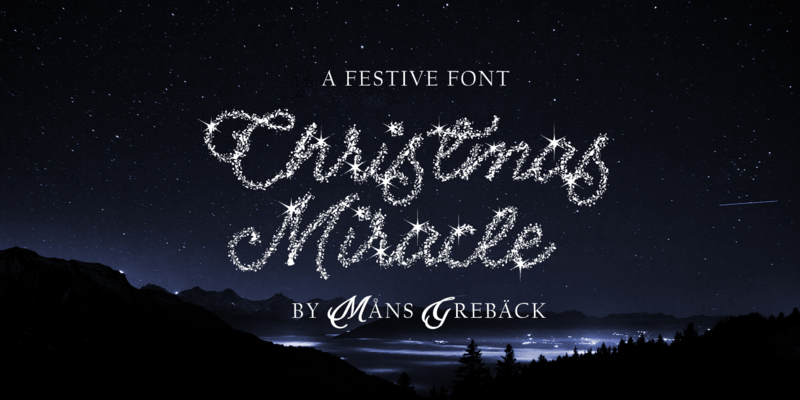 Christmas Miracle is a decorative Christmas font. 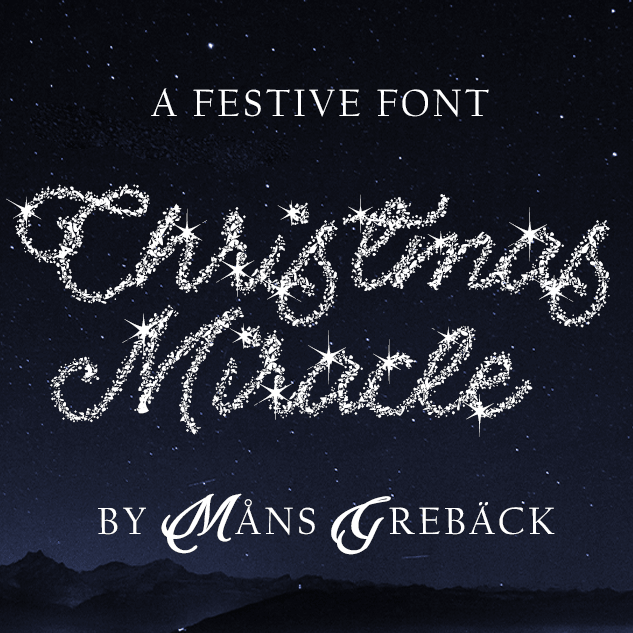 This original typeface, drawn by Måns Grebäck, brings out the spirit of the season. Write for example [Christmas] to make a decorative version of the word. 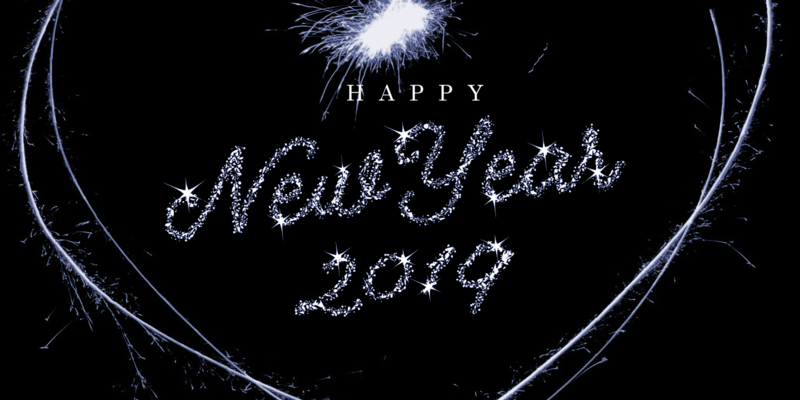 Available words: Wish, Wishes, Merry, Christmas, Happy, New Year. 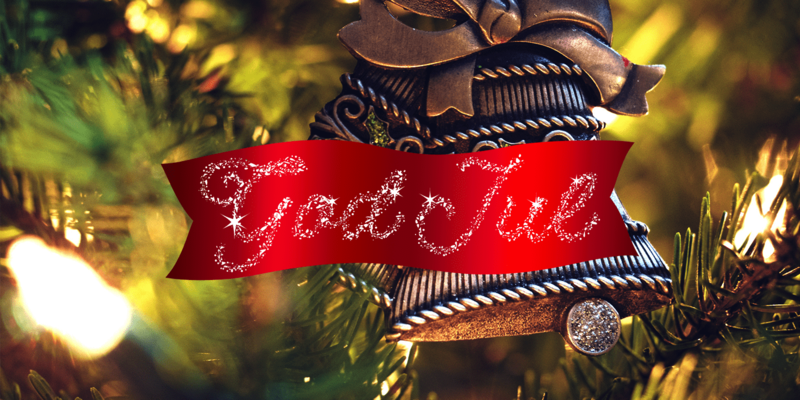 It comes with a bonus font called Christmas Banners, to be used as background or as a decorative element along with this or any other font. How to use the Banners font: Write for example ABC to create a beginning, middle and end, or ABBBC for a longer banner. It has extended support for language, numbers, punctuation and symbols.